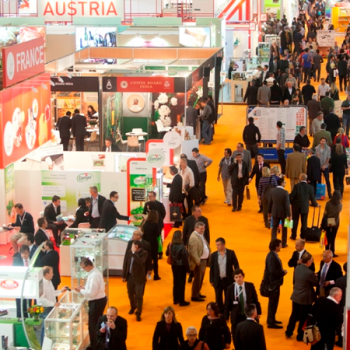 Food and drink fair Alimentaria has released early plans for its next event in March 2014 as part of a concerted international promotional campaign. The biennial Barcelona trade fair will takes place in Fira’s Gran Via venue from 24-27 March, with organisers expecting to fill 60,000sq m of exhibition space and one third of this already sold. Although full details of the fair will be confirmed nearer the time, Alimentaria’s organising committee has announced the addition of The Gastronomic Hub. Designed to serve the hotel, restaurant and catering trades, this section will host the Chef of the Year final, as well as the Vinorum wine tasting zone. Alimentaria may not be taking place until 2014, but click here for highlights of the 2013 drink trade fair schedule.